With superstars Arrogate, Collected and Accelerate entered, Del Mar’s $1 Million Pacific Classic is one you can’t afford to miss. Bet it on Saturday, August 19 with Xpressbet. 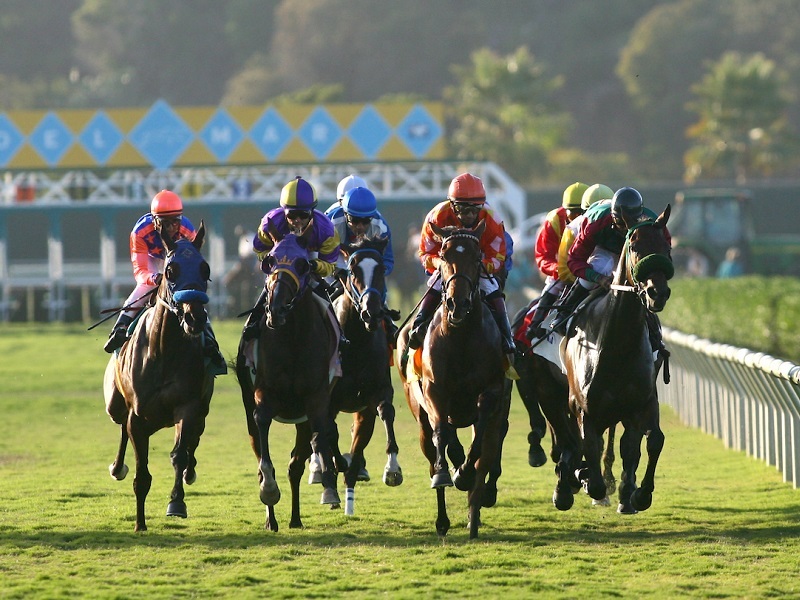 The card also includes the Grade 1, $300,000 Del Mar Oaks, the Grade 2, $250,000 Del Mar Handicap and a $1 Million Guaranteed Pick 4, which covers the last four races on the card. When you play Pacific Classic Day, be sure to take advantage of our 3 Million Point Split by hitting Del Mar’s most exciting wagers. First post is 5:00PM ET. Hit the Pick 5 (Races 1 – 5) to Split 1 Million Points. Hit the $1 Million Guaranteed Pick 4 to Split 1 Million Points. Hit Exacta bets ($2 base minimum) on 4 different races to Split 1 Million Points. Log In and register. You must register for this promotion. Register once to play in all three Splits. Make winning wagers on one or more of our three 1 Million Point Splits. A total of 3 Million Points will be given away. You may win in more than one of Saturday’s promotions. Players may only win one share of each XB Rewards Points prize, regardless of the number of winning tickets played by that customer. Points are evenly distributed among all players who placed a winning wager with Xpressbet. Points will be deposited into winners’ accounts by 5:00PM ET on Tuesday, August 22. Offer valid August 19, 2017. Customers must register for contest to be eligible. There is no fee to register. To win a split in each promotion, customers must complete the associated wagering task. Wagers that are refunded or cancelled do not count toward this promotion. Bonus Points will be deposited into winners’ accounts by 5:00PM ET on Tuesday, August 22. Participants must have an account in good standing to qualify for promotion.